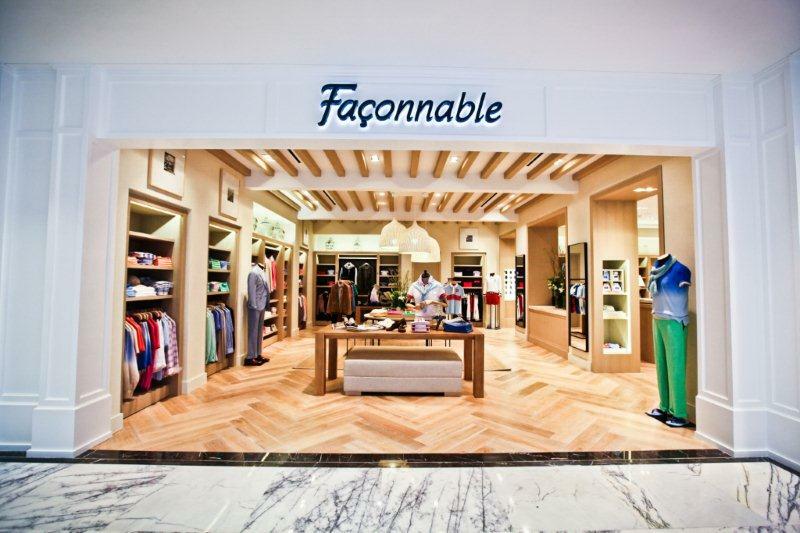 NICE, France, May 31, 2013/ — Façonnable continues full-steam ahead with its retail roll-out as it poises to conquer China with its first store in Shanghai. Measuring 175 square meters, the new Façonnable boutique offers the entire range of the brand’s men and women collection and sportswear. Decorated in the French Rivera spirit, the boutique features natural wood floors, whitewashed walls and flashes of blue stripes, creating an airy and intimate environment. 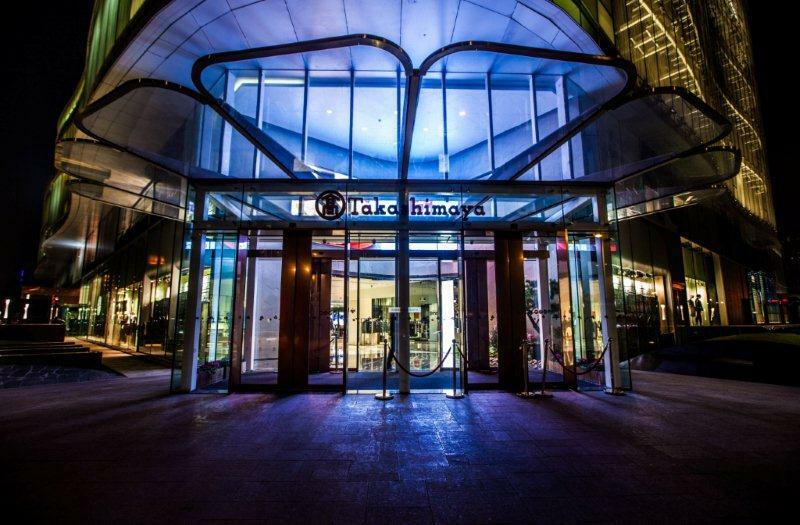 The new outpost is housed inside Takashimaya, a spanking-new top-level department store that mixes tradition with innovation and is located in the Changning New Landmark area at the prime Gubei. 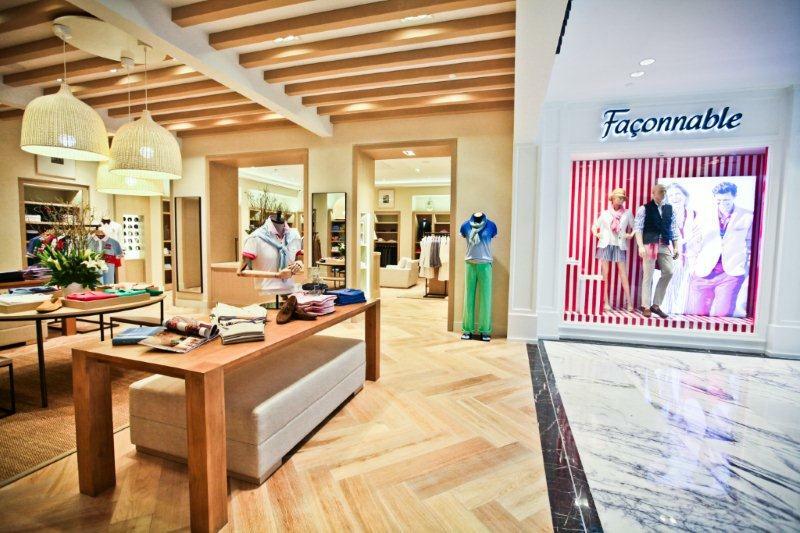 The Façonnable boutique sits on the ground floor next to a flurry of global luxury brands including Armani Collezioni, Corneliani, Gianni Versace, Dolce&Gabbana, Carolina Herrera and Gianfranco Ferré. What is health goth? Is it even real?